The Classical architecture of the ancients – with its impressive, imposing and elegant design, has always sparked our fascination and imagination, but its origins remain relatively unknown. Now, Mark Wilson Jones tracks down the elusive beginnings and development of the Classical Greek architectural orders (Doric, Ionic, and Corinthian) in his new work Origins of Classical Architecture. He offers a radical new idea, challenging the conventional scholarship, which sees these architectural types as part of a long, evolutionary process. Instead he proposes that they were born out of sudden and abrupt shifts in society, culture and aesthetics. 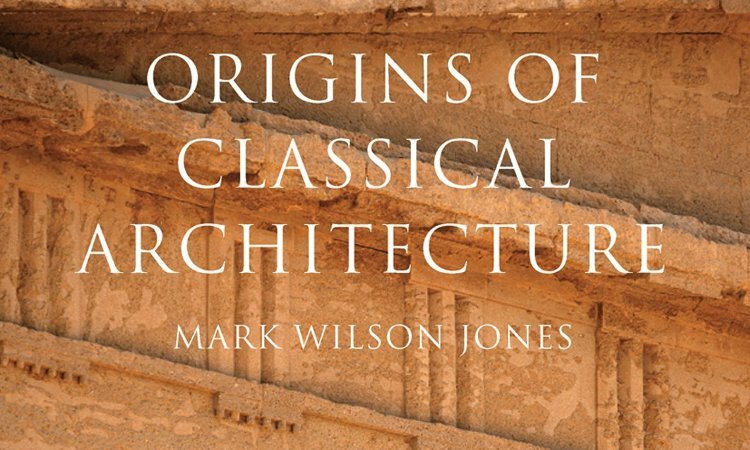 Mark Wilson Jones is an architect, architectural historian, and scholar of archeology in the department of Architecture and Civil Engineering at the University of Bath, and here offers an invigorating and fresh perspective on the significance of this shifting architectural expression.